We’re lucky enough to work with other like-minded trades, that encompass an a belief in quality workmanship, attention to detail and a passion for offering a premium product and service. 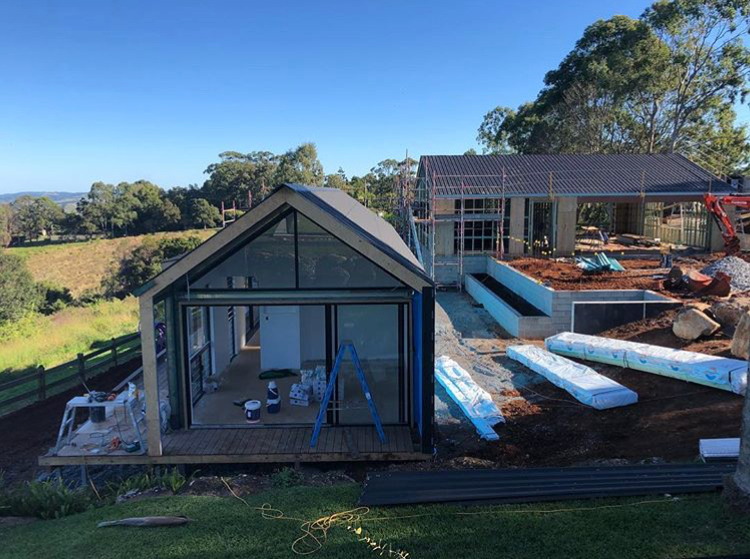 We’ve been getting stuck into a Coopers Shoot, Byron Bay roofing project for Belcon Constructions, who are a building company specialising in the construction of architecturally designed homes. It’s been great working with such a professional team. 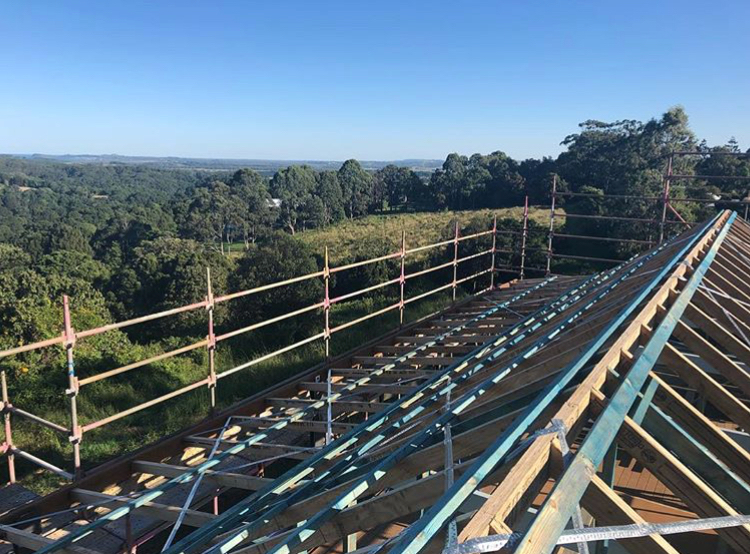 With another seven other Byron Bay roofing projects on the go, it’s been a busy winter to say the least. Here’s a few progress shots and view to boot….and we’ll be sure to launch the Skilled drone once this premium Belcon constructions project is complete. 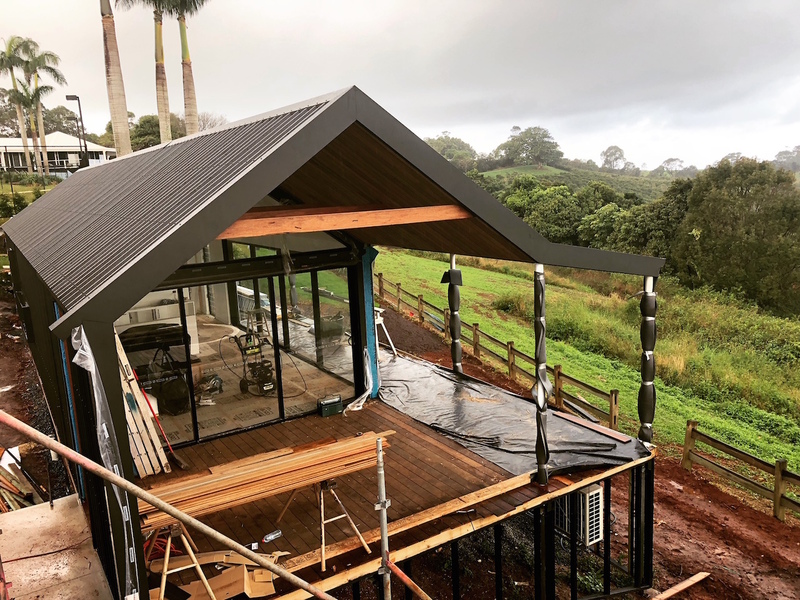 Need help with your Byron Bay Roofing project? Talk to us today.